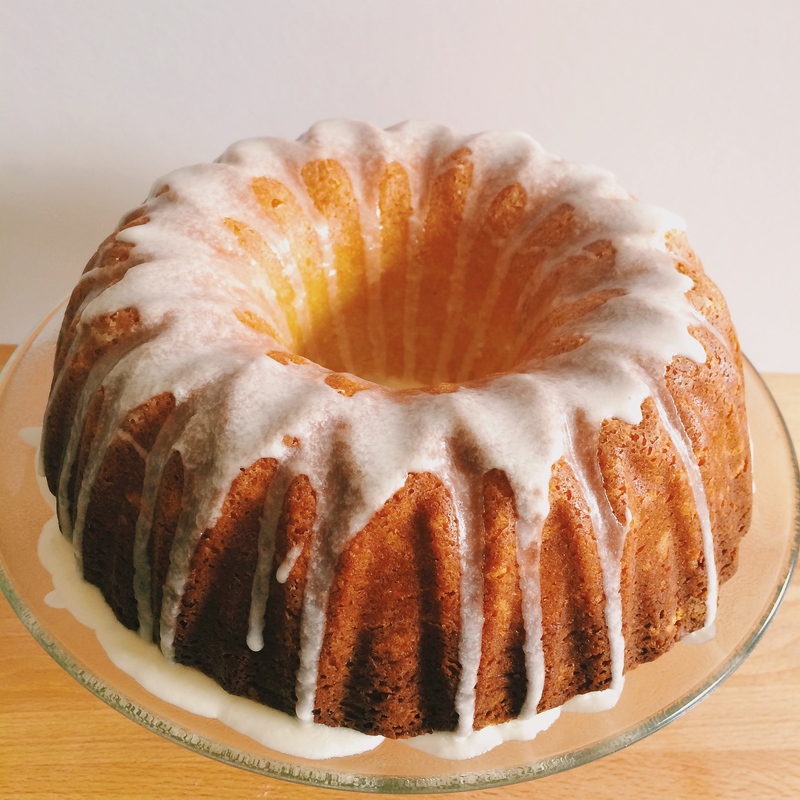 The entire house filled with the warm scent of lemons as this beautiful, flavorful Glazed Lemon Buttermilk Bundt Cake baked to its full glory. For some reason, it’s hard for me to wrap my head around the fact that these cold, dreary months are actually peak season for colorful, beautiful citrus fruits like tangerines, juicy ruby red grapefruit, and honeybells (a tangerine-grapefruit hybrid), anyone? But they are! 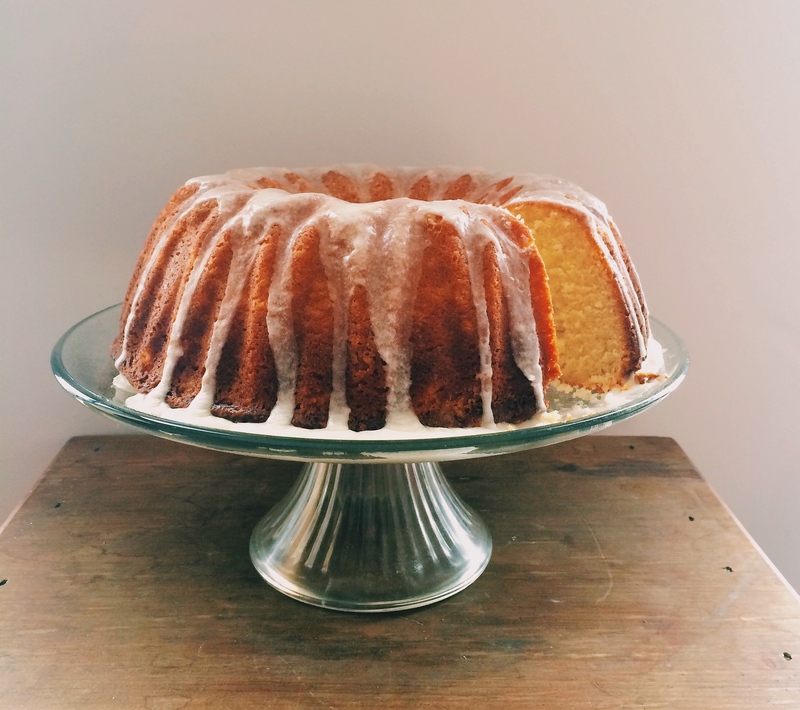 So to keep up with the times, and because I believe we could all use a little sunshine in our lives, today I’m bringing you a beautiful, flavorful Glazed Lemon Buttermilk Bundt Cake that can help brighten up even the darkest of days. I love trying new citrus fruits, and even recently tried my first blood orange to positive reviews, and if given the opportunity, could probably eat an entire bag of tangerines without realizing. They’re the perfect fruit to carry around in your bag without worrying that they’ll get bruised, are packed with vitamin C to help keep the body healthy and strong during cold/flu season, and really are just great pick-me-ups when hunger starts rearing its ugly head. 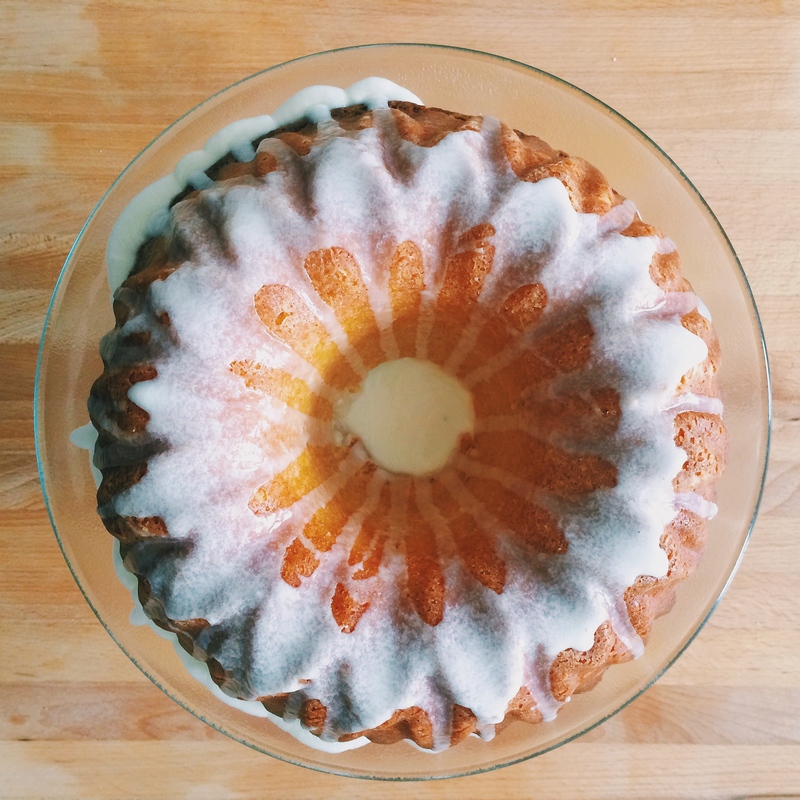 I’ve decided to take my love for all things citrus and try baking something new, and with my newly purchased bundt pun, I thought a bundt cake would be the perfect thing to make. The juicy lemons creates an amazing, bright flavor and the buttermilk adds a rich denseness, so the two flavors really play well off of one another. So the next time life gives you lemons, instead of simply making boring ol’ lemonade, make them into this delectable, crowd-pleasing cake! Today is also Part 2 of the Fiesta Friday Anniversary Celebration over at the Novice Gardener and if you’ve yet to stop by, you’re definitely missing out! See you there! 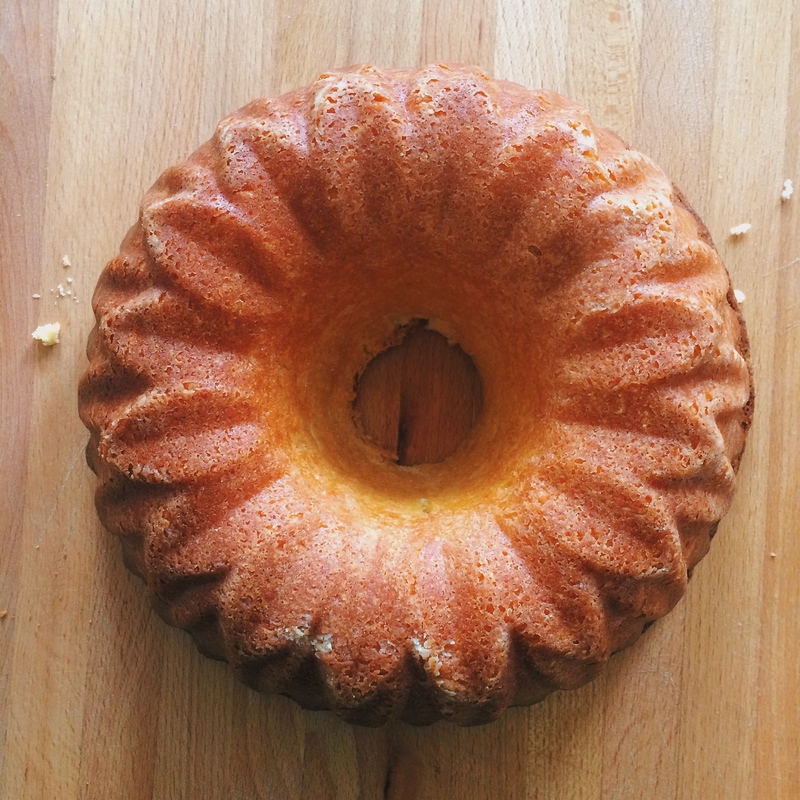 Preheat oven to 350°F and prepare bundt pan with butter and flour. Whisk the baking powder, salt, and flour in a medium bowl. Make a lemon sugar by mixing the lemon zest and sugar together in bowl of mixer. Add the butter to the sugar and mix on high speed until light and fluffy, about 4 minutes. Add the eggs, one at a time, making sure that each is fully incorporated before adding the next, and mix for an additional 4 minutes. Pour in the vanilla extract and lemon juice, ensuring that each is fully mixed into batter. Reduce speed to low and begin adding the dry ingredients, in 3 parts, and buttermilk, in 2 parts, beginning and ending with dry ingredients. Gently pour batter into prepared bundt pan and bake in preheated oven for about an hour or until golden brown and inserted toothpick comes out clean. Mix the powdered sugar, lemon zest, and lemon juice in a bowl, adding more lemon juice if needed, until smooth. I love this cake, it’s absolutely beautiful and I will definitely be hanging out where it is at the party, Want a slice right now!! Thank you, Suzanne!! You always have the kindest things to say. I like your new bundt pan. I think I need a new one. 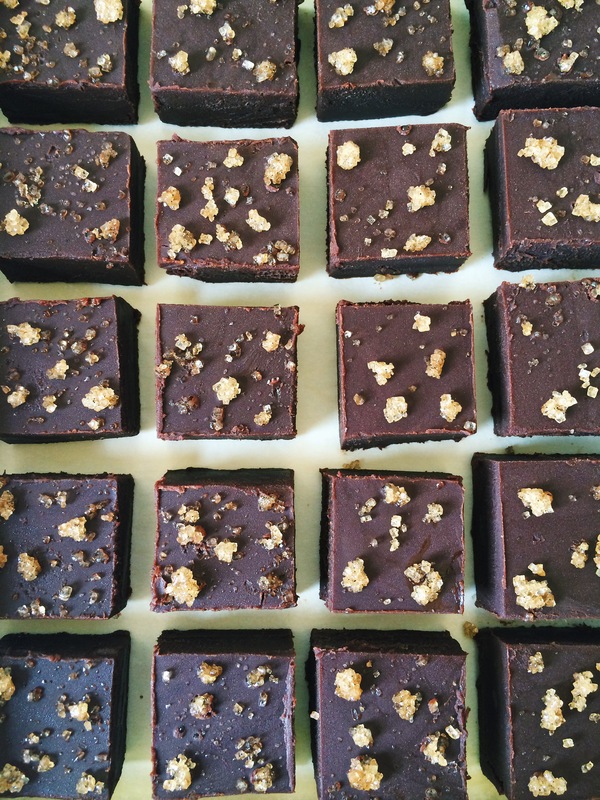 I can imagine the aroma and flavour of this cake just through your beautiful photos. Thanks for sharing it with us. Thanks so much, Hilda 😀 It was my first ever bundt cake and I couldn’t be happier with the results and the smell as it baked was so intoxicating. Very beautiful indeed. I think bundts make the most lovely of all cakes for sure. And this snow falling in your blog margin is making me feel real cozy and in need of a piece of the cake with some tea . . . and then a nap. Winter definitely doesn’t seem like the time for citrus, maybe its nature’s way of trying to brighten up the cold days! This cake looks so yummy, the perfect use of yummy and bright citrus! This looks beautiful! 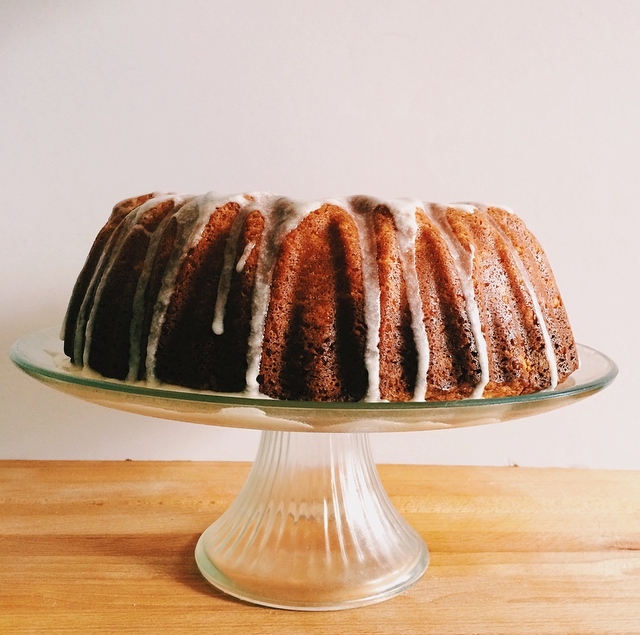 I love buttermilk in cakes, and bundt cakes are just the prettiest thing, ever! Thank you!! 🙂 I was super delighted with how it turned out and the lemon flavor definitely helped brighten up the day. What a gorgeous cake! 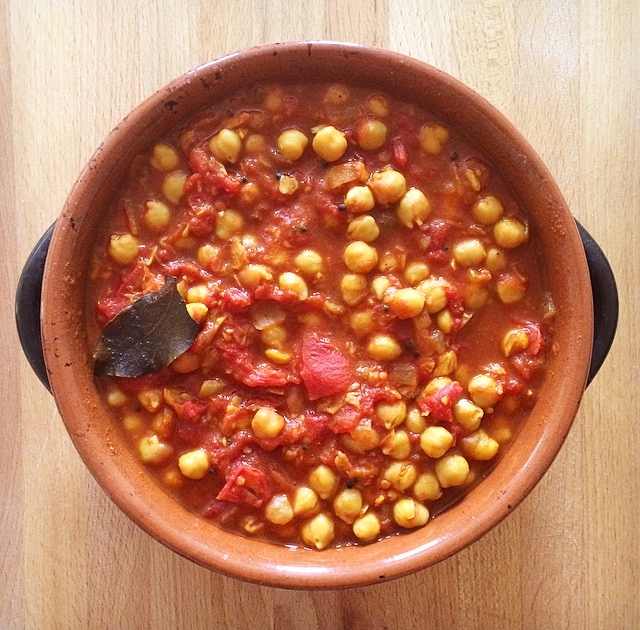 It looks fantastic and super yummy! What a beautiful cake. I can just taste the bright citrus flavor. It wold definitely be a great cake for these wintery days! SO beautiful 🙂 I love everything lemon.. but I doubt my effort would be so pretty!